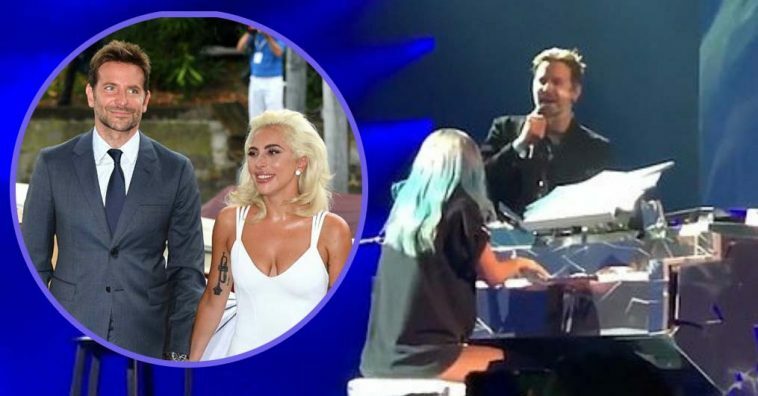 Lady Gaga And Bradley Cooper Reunite For Surprise Duet Of Award-Winning Song "Shallow"
It was an absolutely beautiful moment captured between the two, as they gazed at each other while the other sang. It was simply just like the movie! 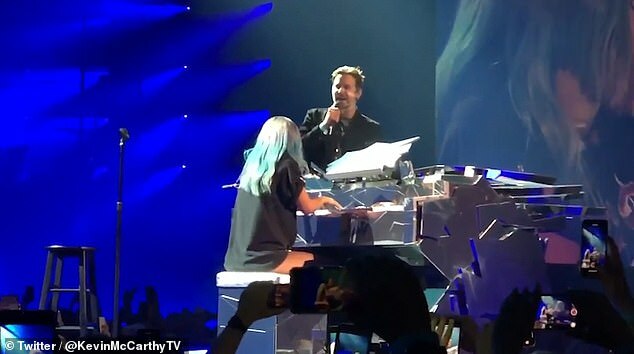 Cooper started off the song while Lady Gaga couldn’t help but gaze longingly at him as she knelt down beside him, and we aren’t sure if there’s a fiery connection between the two or if she was just living up to her movie’s character! Regardless of anything, the chemistry between the two is incredibly obvious and beautiful. The songstress soon took to the piano in front of her to continue on with her part of the duet, soon belting out the incredible chorus to the song. 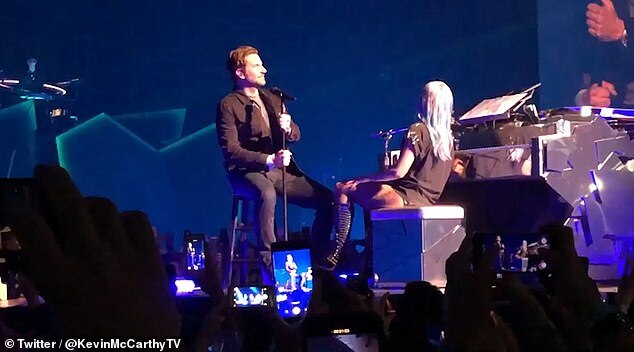 She was joined by Cooper and his melodic harmonies before finishing up the song with him sitting right next to her behind the piano. Lady Gaga’s Enigma tour is spread throughout the course of January until the beginning of November. 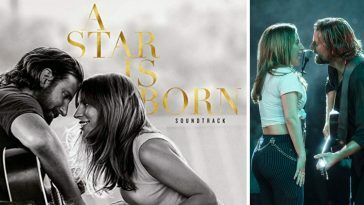 The singer has received a number of awards for her work in A Star Is Born, recently taking home a Golden Globe for Best Actress and also received an Oscar nomination for Best Actress. 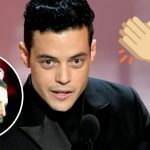 The singer has credited Cooper for “changing her life” with this role and movie, mentioning him in her acceptance speeches as well. “I would not be standing up here if it weren’t for you, Bradley. Thank you for entrusting me to be the first leading actress in your directorial debut. 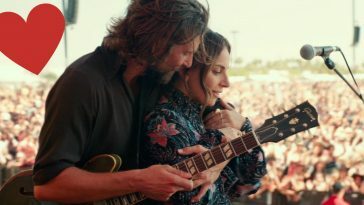 This is a tremendous honor,” Gaga has said in an acceptance speech about the Award-nominated director and co-star. 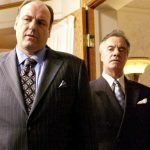 Whatever the case may be, it’s evident that the two hold each other near and dear to their hearts, in addition to the movie and the roles that they have portrayed. 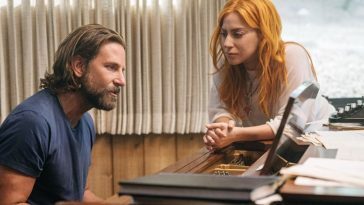 Be sure to SHARE this article if you love A Star Is Born!